It is estimated that Malaysia is home to more than 800 islands, of which nearly 400 are located in the state of Sabah. Aside from this abundance of gorgeous islands, the Malaysian panorama also features several rock formations, sandbanks and ridges. So if you enjoy cruising around isles and discovering marine formations, you are definitely in luck on your Malaysia trip, for the country offers numerous opportunities to do so. Sabah’s world famous Tunku Abdul Rahman Marine Park is one of its most prominent marine attractions. This sprawling park, lies within a distance of 3km from the city Kota Kinabalu and encompasses five spectacular islands Pulau Gaya, Pulau Manukan, Pualau Mamutik, Pulau Sapi and Pulau Sulug. These atolls are especially renowned for their powder sand beaches, verdant rainforests and awe-inspiring stretches of coral reefs, which leave visitors spellbound. Tour operators located at Kota Kinabalu’s jetties at Jesselton Point and the Sutera Harbor resort, offer a wide range of tours including sunset cruises, fishing tours, dive and snorkel trips to islands of the park. 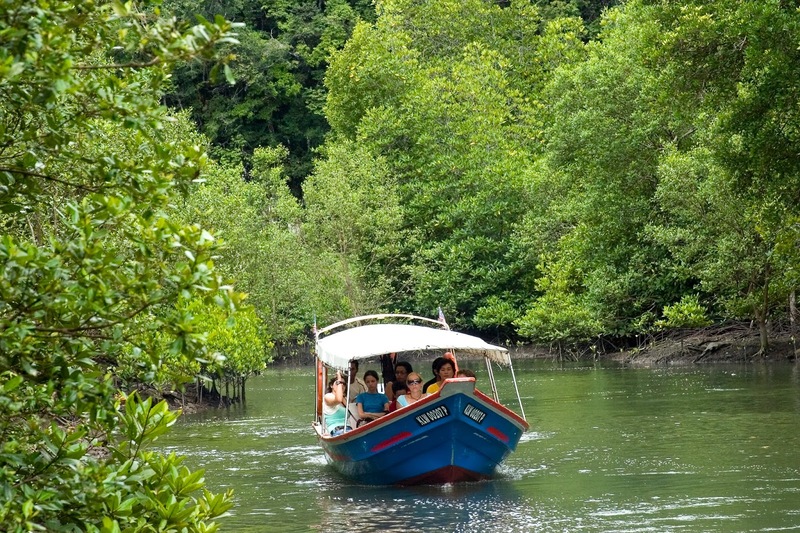 Discover Langkawi’s varied animal and plant life as you cruise around its neighboring islands like the island of the Pregnant Maiden (famed for its infertility curing lake of the Pregnant Maiden), Singa Besar (offers opportunities for eagle watching and Beras Basah(renowned for its crystal clear waters and white sand beaches). 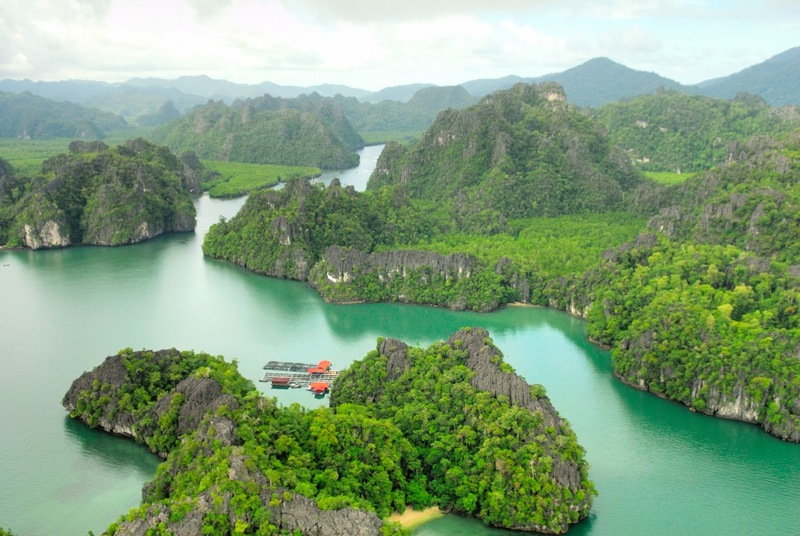 Several Langkawi tour operators offer these daylong tours with pickups and drop-offs from your hotel. Much has been written about the beautiful islands off the east coast of Sabah like Sipadan and Mataking Island. Both these islands are regarded as diving heavens with their rich repository of marine life though non-divers can also undertake tours to discover their untouched beauty. 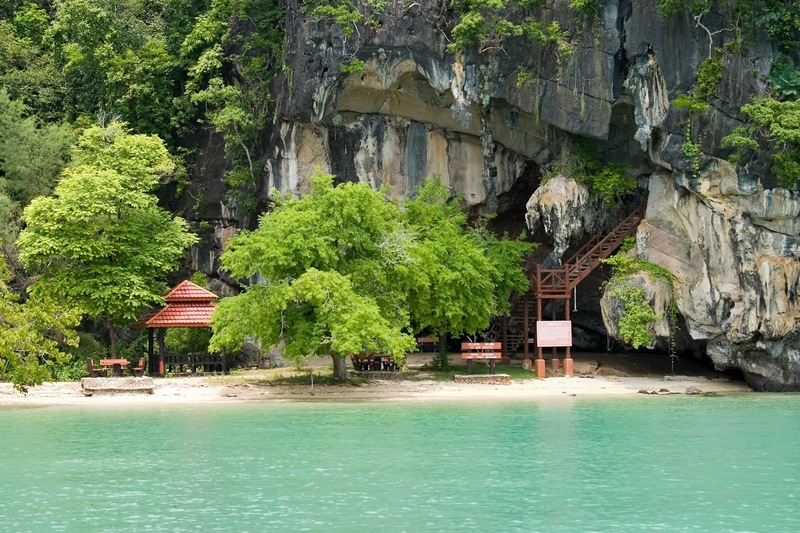 Island-hopping tours are also offered on Malaysia’s equally gorgeous eastern coast. These tours usually set out from the jetty at Kuala Besut, accessible via an hour’s drive from the town of Kota Bharu. The island tours usually include visits to the two Perhentian islands, Perhentian Besar (Big Perhentian) and Perhentian Kecil (Small Perhentian) accompanied by a stop at Pulau Lang Tengah. All these three islands are blessed with a similar landscape, featuring bleached white sand beaches, swaying palm trees, cerulean waters and miles of live coral reefs teaming with fascinating marine life.